China’s economy has more than doubled in size in the past 10 years. The evidence of this is everywhere you look (declining poverty, increasing wealth, rapid urbanisation, modern infrastructure, middle class consumption etc.) 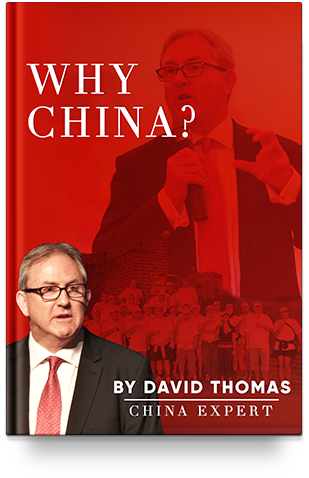 and in this eBook I have outlined China’s key priorities and how this translates into opportunities for foreign entrepreneurs, investors and business leaders.